Meet Amy L.- Our Grounded Kids Yoga Instructor! Amy Lazzaroni, JD, RYT, is a mom of two rambunctious boys who share her love of yoga. After seeing the difference a regular yoga practice made in her own life, she decided to switch gears with her legal career and begin her yoga teacher training. She completed her 200 hour training at Be Yoga in Marietta and her 95 hour children's yoga training through Grounded Kids in Atlanta. 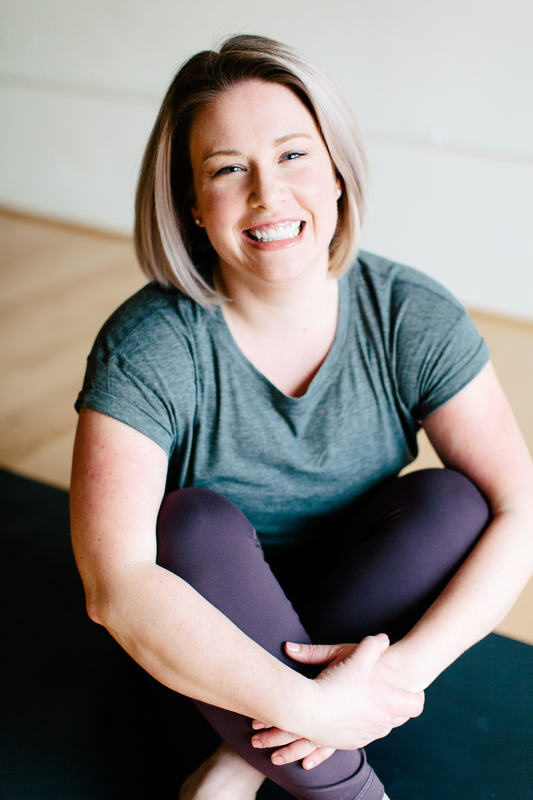 Amy wholeheartedly believes that the physical practice of yoga combined with the mindful awareness it brings can transform our lives and our families.